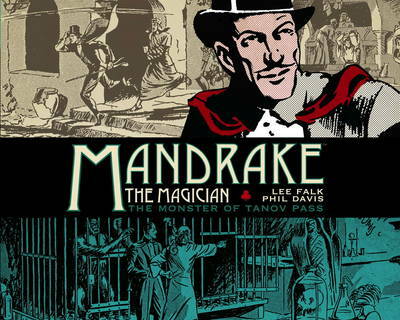 Beginning in 1934, these are the original adventures of the famed magician and amateur detective, Mandrake the Magician. Join him as he uses his incredible hypnotic abilities and mysterious magical skills to combat criminal geniuses gangsters, mad scientists, evil despots and even men from the Moon! This collection introduces Mandrake's nemesis, The Cobra and a criminal campaign that would last the entire life of the Mandrake saga.